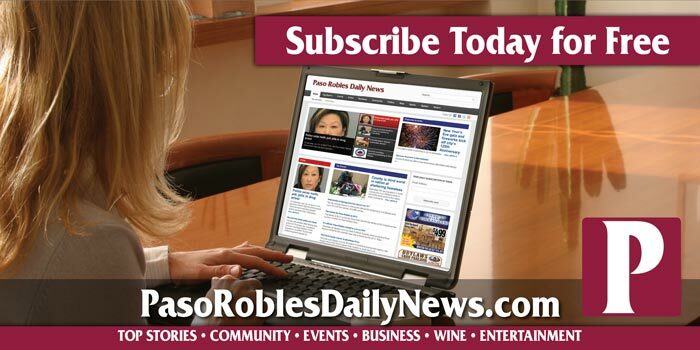 Click on the map to review food safety inspection reports in San Luis Obispo County. 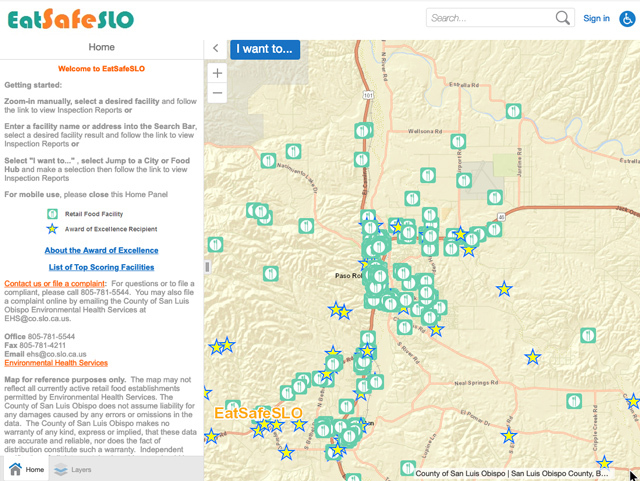 EatSafeSlo allows the public to view food facility inspection results online. Food facilities include local restaurants, bars, retail food markets, public and private school cafeterias, farm stands, bed and breakfast establishments, or other food service locations where food intended for human consumption is provided to the general public. 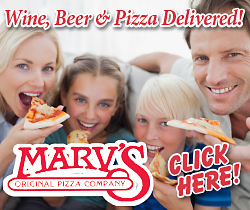 See EatSafeSLO for the complete data.